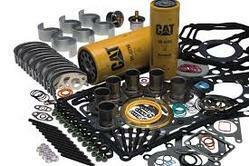 Prominent & Leading Wholesale Supplier from Chennai, we offer caterpillar parts catalog, cat excavator engine parts, 3126 cat engine - parts, 3116 cat engine - spare parts, 3306 cat engine- spare parts and 3306 cat engine. 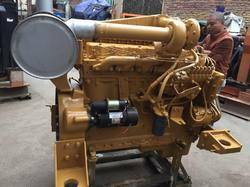 We are a reputated trader of Caterpillar Generator and Diesel Engine Parts, providing a high quality of products to our valuable customers. 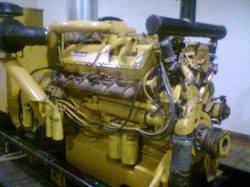 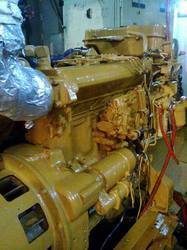 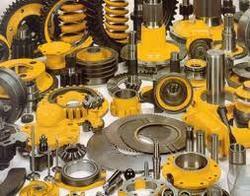 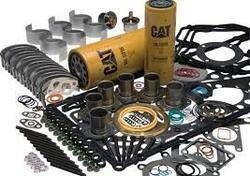 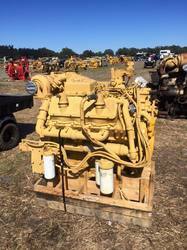 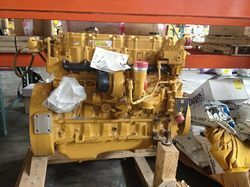 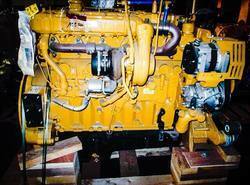 Looking for Caterpillar Generator Parts ?